Whether you are a wisdom-seeker or a wisdom-keeper, the Institute Of Indigeous Alchemy welcomes you onto the path of healing and mastering consciousness. This is a global infusion of teachings, rites, initiations, songs and ceremonies that shamans, mystics, medicine men and women put their apprentices through all over the world. We invite you to let go of your suffering and limiting beliefs and step into the river of universal consciousness where you will learn how to transform wounds into medicine. Are you ready to shift your consciousness out of victimhood into that of the healer, the luminous warrior, healer and master? Are you ready to let go of the wounding stories, thoughts, habits, beliefs and imprints of the past to live a happier, healthier life? Are you ready to step off the freeway of fate and karma and onto the side road of destiny and dharma? Are you ready to discover and develop your true self, your gifts, skills and life purpose? Are you ready to learn to talk to, and build a relationship with, the consciousness that beats your heart; your spirit guides, allies and ancestors; for problem-solving, power, protection, and healing? Are you ready to take you place at the sacred fire, to step into infinity, for personal, ancestral and global healing backwards and forwards through time? You are the change-maker, the way-seer, the hero, the ally, the ancestor, the wisdom-seeker and wisdom-keeper that you and your spirit team has been looking for. You. 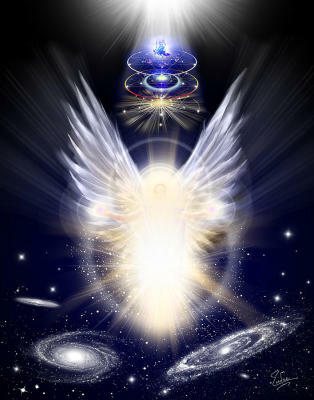 Just like there are spirits, allies and angels without physical form on the other side of the veil helping us do our work, we are the angels with form here to help them do theirs. 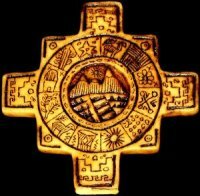 Choose from either in-depth Peruvian Medicine Wheel training for personal and professional healing, growth, empowerment and mastery or the stand-alone core shamanic and energy medicine techniques. Both paths include the basic foundational healing techniques, but the medicine wheel offers wisdom and insight for healing yourself and your ancestral line. Either path has the option of going further into advanced rites, ceremonies, initiations and techniques that shamans, mystics, medicine men and women have been putting their apprentices through across the globe. There are no psychedelics involved. This is about learning pure consciousness-shifting and life-alter techniques where you are both the master and the tool. You. You are all you ever needed to find, hold, and pass power and healing to others. Just you. Classes are taught in-person here in Bend, Oregon. There is calendar of events listing dates for training, but please know that you can schedule private training for you and small groups at a time that works best for your schedule. These courses include core shamanic healing and energy medicine, but take it to a new level for personal & profressional growth, evolution and alchemy. Here you will learn to discover and develop your gifts with core shamanic and energy medicine technniques. Here the two paths become one. 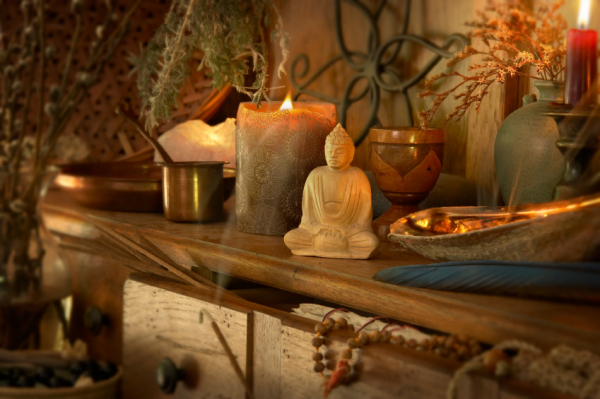 On this path, you will learn core shamanic healing and energy medicine to help you connect with your guides, your higher self, and to discover and develop your own unique gifts. You will learn techniques to help others release their wounding imprints, extract intrusive energies, compassionate spirit release, soul retrieval and how to live and die consciously. You will learn how to build a relationship with the universe, co-create your life from a place of empowerment, and help others do the same. Release the suffering of the past and reclaim your future. 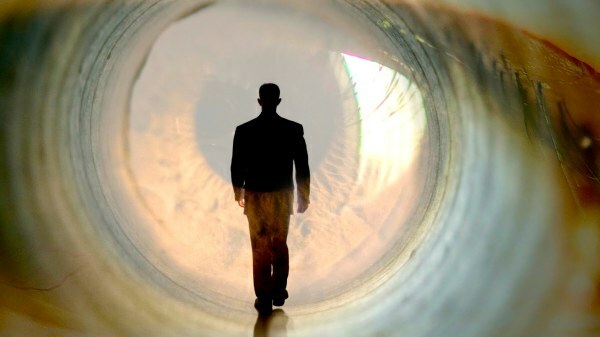 On this path you will embark upon a journey into infinity where you will identify past and present life wounds. You will learn how to shed the past, reclaim your present, and co-create your future. This journey includes shamanic healing and energy medicine of the first path, but it takes you deeper for your own healing and evolution, so you will be more than just a "wounded healer." On this path, you become the hero, luminous warrior, healer and sage where you will be the ultimate alchemist, transforming wounds into medicine. The South class is the first step onto the Medicine Wheel where you will learn how to build, and cultivate a sacred relationship, with your higher self, spirit allies and the Divine Source in all things. 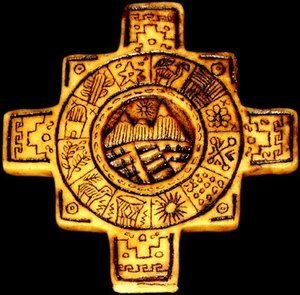 This is the realm of the Serpent (Peruvian). She teaches us how to shed our limiting beliefs, wounding stories, and the imprints of suffering the way she sheds her skin: all at once without looking back. This is the path The Hero and The Wounded Healer, in which you will learn how to combust the dense energies that weigh you down and transform them into light. 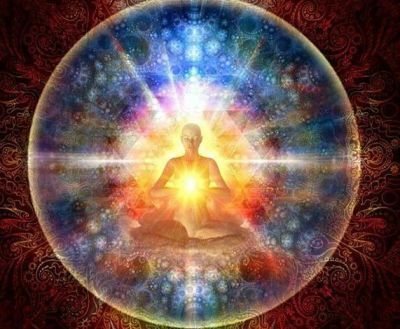 The South introduces participants to the Light Body, its structures, and functions, as well as how to sense, shift and transmute energies. With the light of the 8th chakra, you will learn to clean your dirty perception filters and erase the wounding imprints that have become like scratches on a CD, causing you to skip and repeat, recreating the same types of wounding events circumstances and relationships over and over again. The Luminous Healing process resets the nervous system, taking you out of the "fight or flight" mode that skews our view of the world and negatively impacts our health, our experiences, actions, reactions and ability to make wise decisions. I invite you to do more than just cope and survive the night. I invite you to live and to thrive. Stop being stuck in the nightmare of the past. Walk in beauty. Step into infinity where anything is possible. Remember that you are not your life's experiences or your reactions to them. You are a quantum being of infinite power and possibilities. You are sacred. The West class is the 2nd in the Medicine Wheel Series. 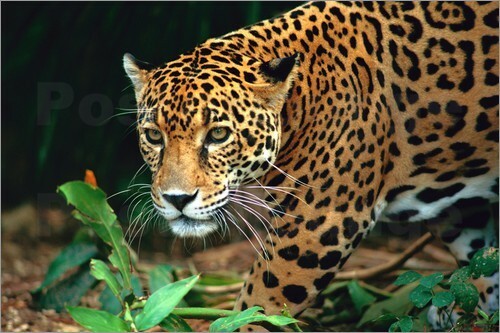 It is the Path of The Luminous Warrior, the Jaguar (Peru), that has no enemies. The West is about the Fall/Autumn, transformation, metamorphosis, fearlessness and ending the disempowering cycle of the Victimhood, Perpetrator and Rescuer. It’s about stepping into one’s truth and power. The Jaguar teaches us to face the things that kill us slowly by stealing our joy, motivation, life force, essence, and confidence. Here we become the hunter instead of the prey, reclaiming our passion, vitality, power and purpose. Our luminous energy fields are affected by everything in our internal and external environment. 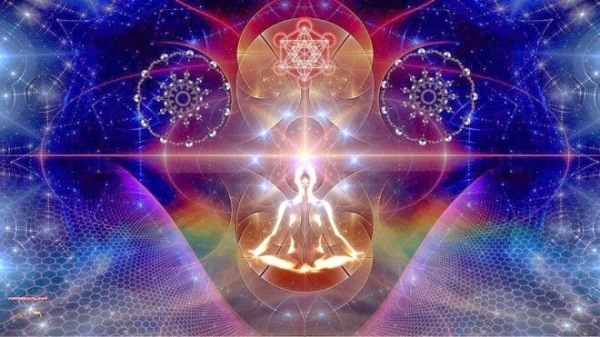 When low vibrational energies are not cleared or transmuted quickly, they can collect in our LEF and create disturbances in our mood, behaviors, thoughts, actions, reactions, relationships, choices, health and so on. If left unresolved long enough, they can solidify and turn into serious health problems, addictions, destructive and self-sabotaging behaviors. Through the extraction process, participants will learn to work with their helping spirits to remove intrusive energies and entities that may be keeping a person from living their highest destiny and most fulfilling reality. 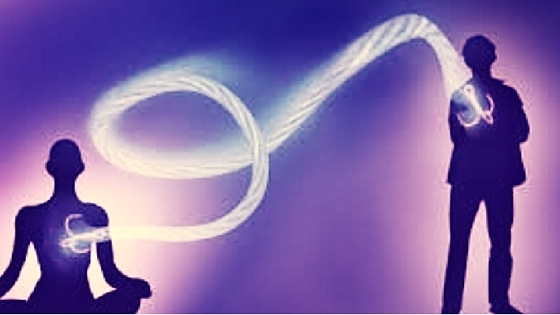 The extraction process can include cleansing of chakras and luminous energy field; removal of crystalized energies, cords, and roots; removal or editing of wounding soul contracts; compassionate depossession; and dismemberment techniques. When a person experiences abuse, trauma, neglect, illness, fright, or prolonged stress, they tend to lose vital essence that may include gifts, talents, life force, vitality, health, motivation, inspiration, joy and infinite qualities that make them who they are. They may experience pain, illness, fear, hopelessness, helplessness, worthlessness, addictions, memory loss, confusion and so much more. The North class is the third in the Medicine Wheel series that teaches people to access the sweetness of life, reclaim their power, purpose, true selves, gifts and talents, and to tap into the mythic journey they are on. You will learn to find lost soul essence and bring it back to this reality, where it can be integrated into your LEF so that you can experience the wholeness of your being. You will also learn to retrieve and pass power to strengthen the soul so that any essence returned has a safe and enriched place to stay. 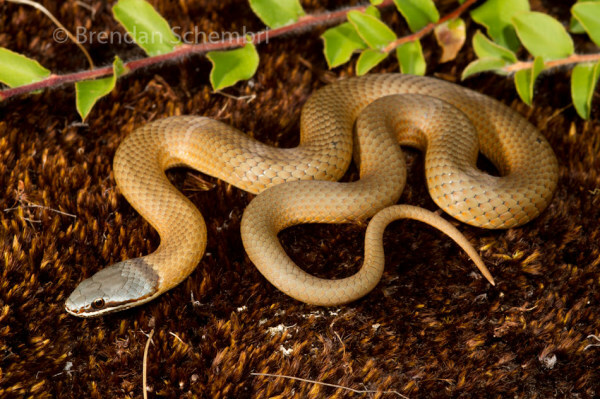 Identify and release your projections that may skew your view and experience of the world. Rewrite your story, your mythic map. 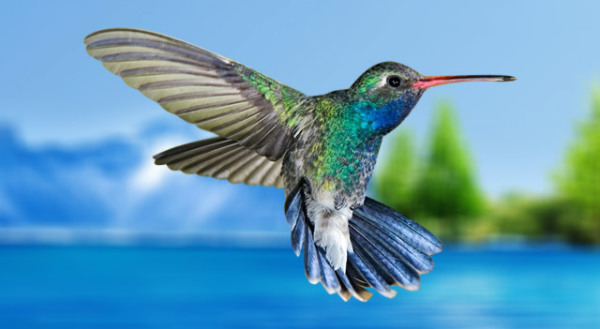 The North is the path of the Hummingbird (Peru) who can fly long distances, master time and space, source the nectar from all experiences, and that nothing is what it seems. It is also the path of the Buffalo (Lakota), the source of power, abundance, power, and the ancestors. Life is an epic journey and everything has a lesson, an opportunity and a gift. Step into fullness, wholeness, beauty, wisdom, integrity and grace. Claim your future healed self and bring him or her into the present. Do more than just survive your life. Live your highest destiny, your most fulfilling reality, now. Death is considered scary to many people, especially because of the uncertainty of what happens to us during and after the dying process. This workshop is for those who wish to learn for themselves, assist others in terminal situations, or who help transition those that have become stuck between worlds. Learn how to help people unravel the tapestry of their earthly experiences, make peace with what has occurred, find resolution, and say their I love yous and their goodbyes. Whether you choose to be an end-of-life companion or a transitioner from one world to the next, this course has answers for you. Discover ways to ease pain and suffering, lighten burdens from the soul, perform last rites, and accompany a loved one to the gates of the Destiny of Human Souls in the upper and lower worlds. Step into infinity where there is life after death and we can retain our wisdom and consciousness from one incarnation to the next. (Journeying, extraction, soul retrieval, & compassionate spirit release req). Everyone eventually concludes their journey on earth, and transcends to a different plane of existence, but many do not know what or where that is or what they will experience or encounter once they get there. Because of this uncertainty, many have come to fear death and feel it stalking them at every turn. The final class in the medicine wheel series teaches you how to unravel your own myths and mysteries; to make peace with, and shed, your life stories; transcend to the place of our ancestors; clear out the luminous energy field in preparation for that transcendence; and how to assist others in crossing over. It takes you above the physical, mental, emotional and even the mythic to the energetic, the realm where you are in alignment with the Creator. Your will is divine will and that is where magic and miracles happen. 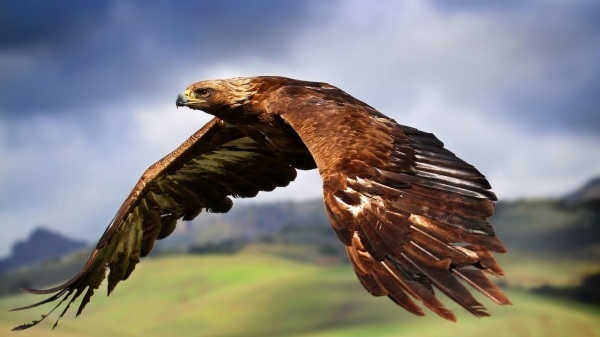 The East is the path of the Eagle (Q'ero and Lakota) that can see from a higher perspective and the knowable and unknowable. It is also the path of the Deer (Native North American Cultures) who brings the gentleness, innocence, healing, sensitivity and intuition. The East is the springtime, new beginnings, new opportunities, new relationships, birth, rebirth and resurrection. It is the dawn of a new day, but before we can begin again, we must die . . .die of the old patterns, habits, beliefs and ways of being the world that undermine our joy, our passion, our truth . . . and our ability to love all that we have been, all that we are, and all that we are becoming. It’s about pruning the dead leaves from our branches to make way for the new buds that will herald the miraculous beauty of creation. We can choose to die consciously, retain our gifts and wisdom, and be reborn again now, but first we must step off the freeway of Fate and Karma and onto the side road of Destiny and Dharma. This series is only for women. This is the full medicine wheel training program, starting with the journey workshop, geared toward helping women reclaim the power, magic and medicine of the sacred feminine. Here they will learn to identify and let go of trauma, limiting beliefs, fears, doubts, and projections that keep them attracting or recreating the same wounding events, circumstances and relationships over and over again. They will learn the origins of their suffering and how to heal their ancestors backward and forward through time. They will learn about past and present life wounds, soul contracts, and how to get off the freeway of fate and karma and step onto the side road of destiny and dharma where new life begins. I welcome the women of the sacred sisterhood to please step forward. Take back what others have stolen or that you had so carelessly given away. Let go of your conditioning, your secret shame and your wounding stories. Become the author of your epic life. Discover and develop your true empowered self, your gifts, skills, passion, power, and purpose. Transform your wounds into medicine. You are more than a woman. You are the altar-carrier and the living breathing prayer. For more information go to the web page dedicated to this circle by clicking the button below. Do you, or someone you know, feel lost, stuck, or incapable of change? 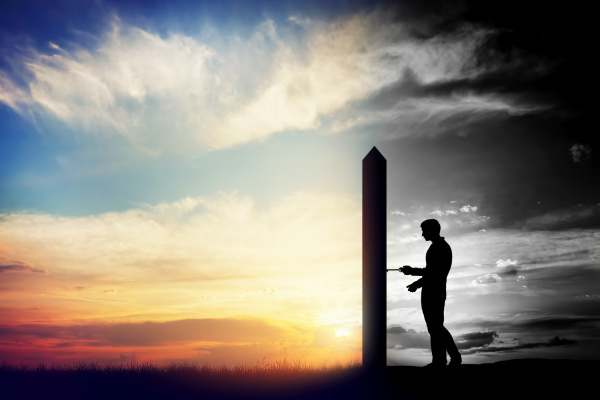 Is there something or someone standing in the way of you manifesting your dreams? Is there a past or present life wound that needs to be healed, a soul contract that needs to be rewritten, or a curse that needs to be unraveled? Is there a helping spirit, ancestor, or part of your own soul that has a message for you? In this course you will learn how to problem-solve personally, or counsel others professionally, from a shamanic perspective. You will learn how to phrase questions to get the most useful information. You will be taught specific journeying, mediumship and divination techniques to find blockages and solutions, possible and probable outcomes in a manner that is ethical, graceful, useful and empowering for both you and your client. 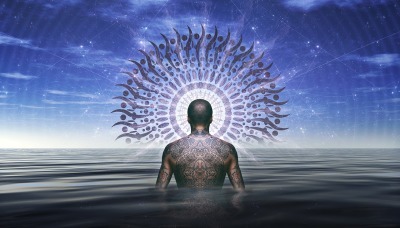 Step into the river of consciousness and learn how to access and communicate with the Divine. 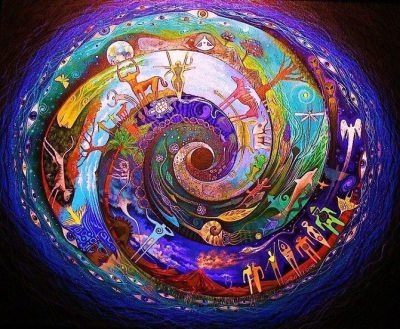 These ideologies and techniques are shamanic and do not include Western psychology or medicinal practices. (Shamanic Journeying is required. Extraction, soul retrieval and psychopomp strongly encouraged). The world is a gigantic tarot card, with all the answers to every question. Through different divination techniques, you will learn to access the realms of myth and dream; tap into, and unlock, the mysteries of the universe by asking the right questions; and reading the signs of destiny that surround you. You are a spiritual being having a human experience. Discover and interpret the language of your own soul and how to communicate with your higher self, Mother Nature, and the Universe. (Journeying recommended). MORE INFO COMING SOON. THANK YOU FOR YOUR PATIENCE. CONGRATULATIONS ON MAKING IT THIS FAR. FEW WILL ENTER THESE GATES, BUT NONE WILL COME OUT THE SAME. ARE YOU READY TO GO ALL THE WAY? INFORMATION COMING SOON. THANK YOU FOR YOUR PATIENCE. With great power, comes great responsibility. What you will learn in these sacred ceremonies and teachings is how to truly hold and pass power like never before, but know that this is for those that are truly ready to step into right relationship with all that is. You must be ready and willing to listen, to step into your power, but also be a hollow bone with faith and trust in your spirit allies and ancestors. These techniques are real and must be used with discretion, integrity and ethics. Come with an open heart and pure intentions and you will not only experience, but witness true magic, medicine and miracles.